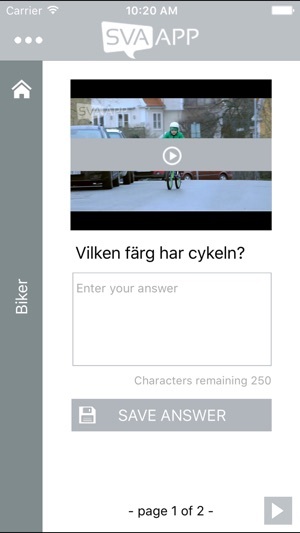 Svaapp - a modern approach to studying foreign languages. With Svaapp you can practice reading, writing and pronunciation when studying foreign languages. 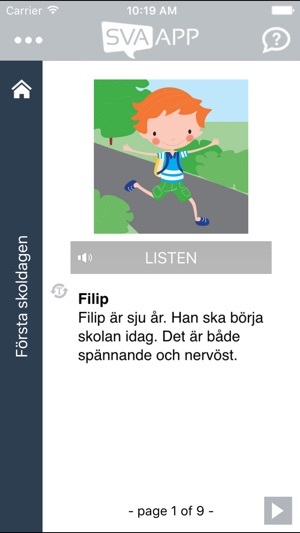 The content, or books, available in Svaapp, is produced by our experienced staff with strong background in education. It is also suitable for students of all ages and comes packed with post-lesson resources and activities. 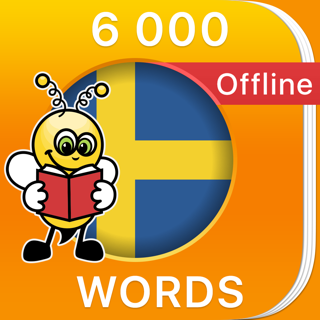 We regularily update and expand our invetory by adding more books in more languages, more media and better book art. We plan on releasing even more products inside Svaapp to further enhance the learning process. 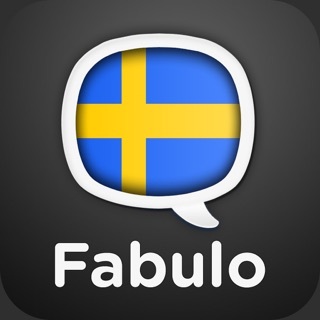 * Practice reading and listening to text recorded by native speakers. * Progress is saved for each book so you don't have to redo any work. * Content is divided into books, or short stories. * Ask questions and let your advisor(s) answer. * Resources can be assigned to you depending on your level and/or progress. * Create classes and students and follow their progress. * Student recordings are automatically available to teachers to listen to. 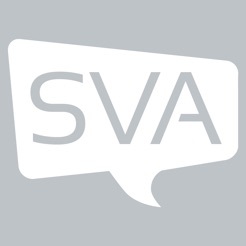 Please note that a valid account is needed to gain access to Svaapp and its resources. 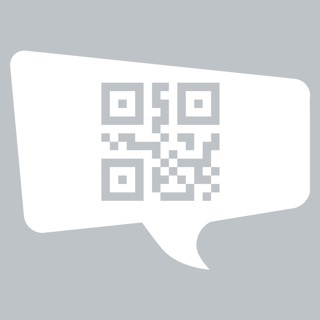 - New teacher module - teachers can now login to the app and get access to their classes and students’ login QR codes. 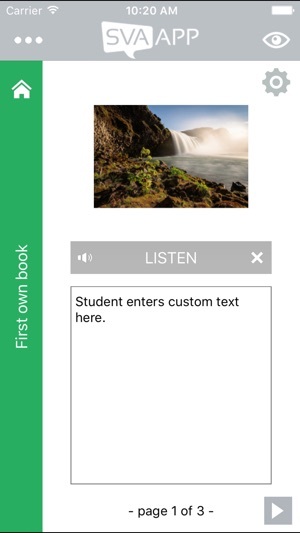 Teachers can also view, create and edit their own books with image, audio and text. Own material can be assigned to students through the web administration. 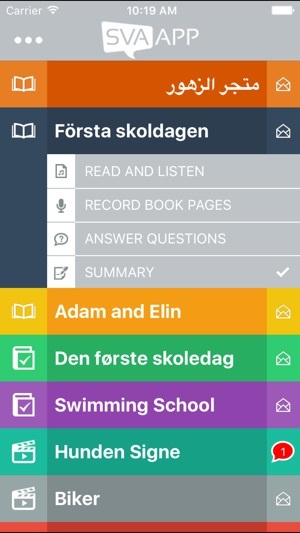 - Gaps exercises - add help button and make Rules more visible. Really helpful app for teachers and students.